As a child, Anthony dreamed of swimming the English Channel. 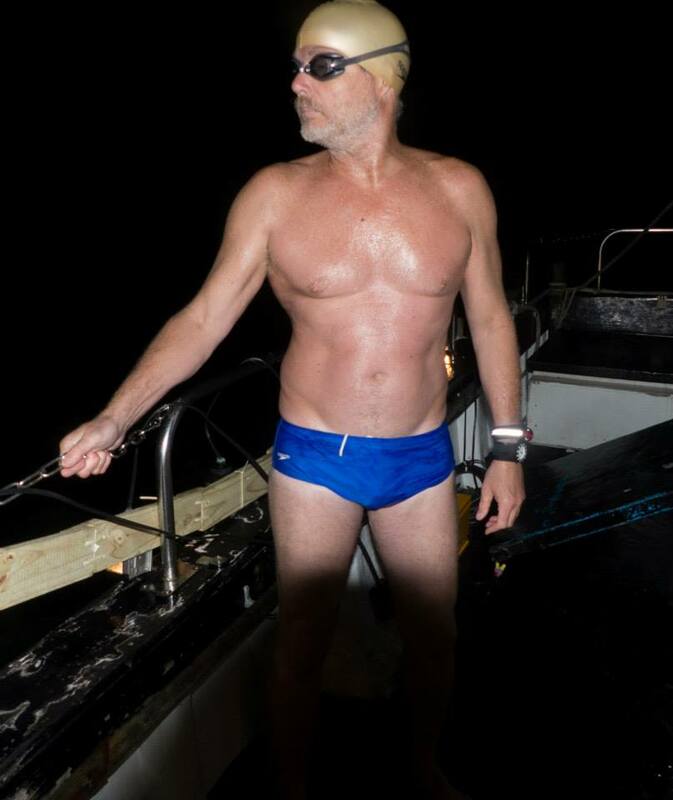 In 2013, he became the 59th person over 50 to accomplish that challenging swim. He didn’t stop there. 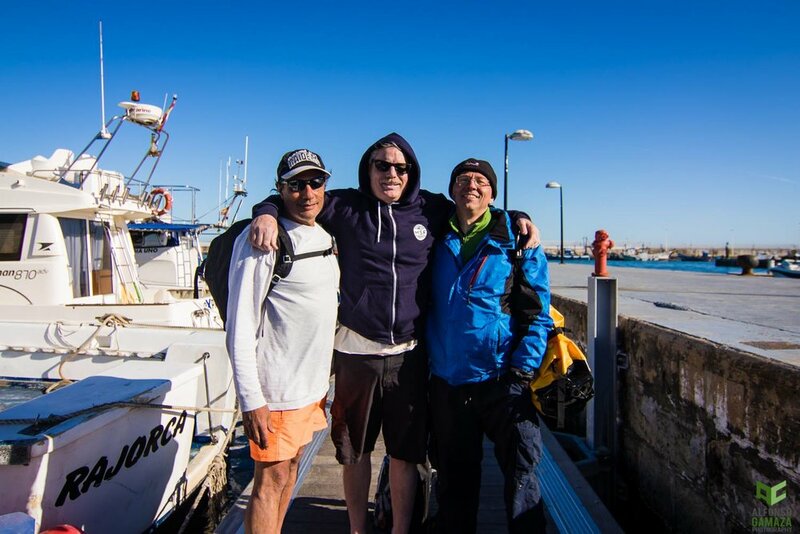 By 2014, Anthony had earned the prestigious title of Triple Crown marathon swimmer. 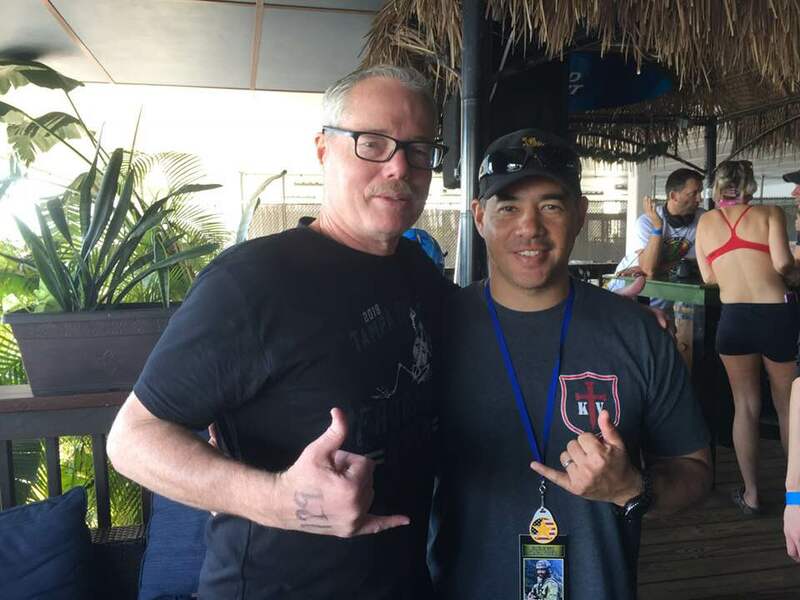 All accomplished in less than one year, which earned him a nomination for the 2014 Global Marathon Swimming Federation Award in the Most Impressive Overall Year category. "Every single thing you do, every single day, is a building block to do more"
"Some people don't like to use the word failure. I think it's important to embrace it". "A dream plus a plan becomes a goal." Click below to learn more about Anthony's swims, training, motivation, and background.